7/14 1st Album "One Day in November" Release Live!! 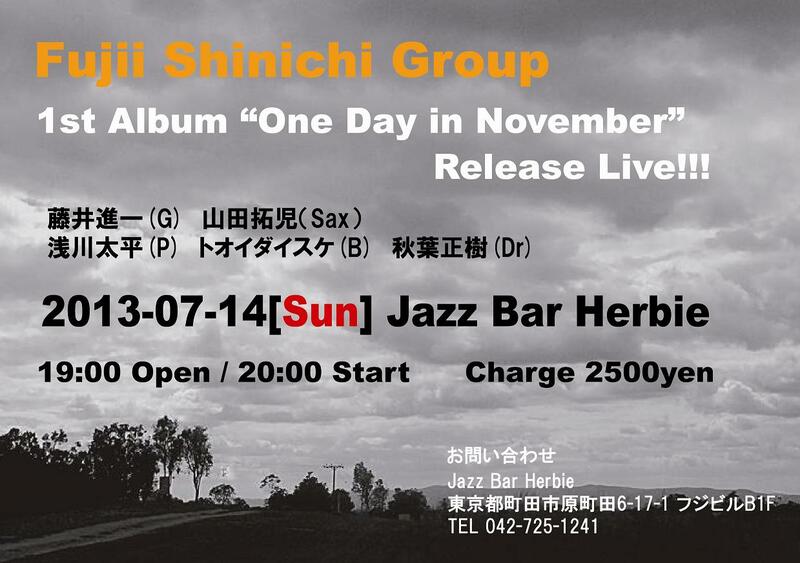 1st Album "One Day in November" Release Live!! !